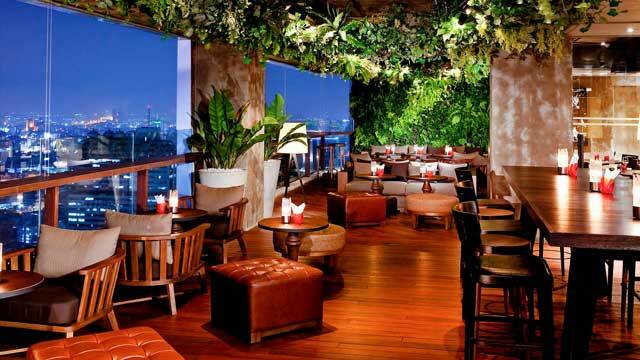 Short name Scarlett, long name Scarlett Rooftop Wine Bar & Restaurant. 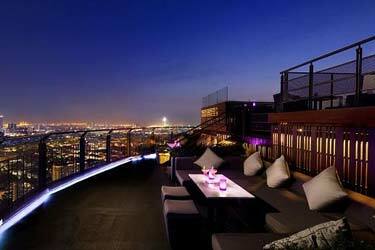 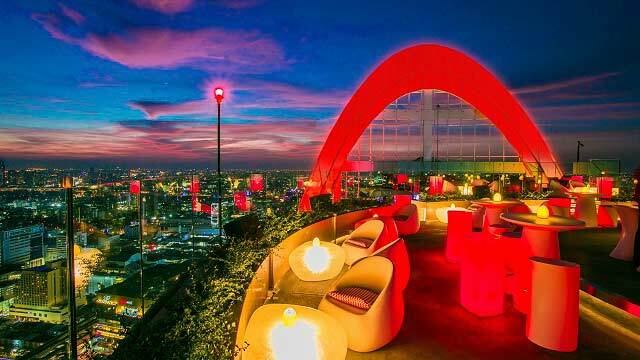 Whatever we call it, this is a very stylish and intimate, yet vibrant and cool Bangkok rooftop bar and restaurant. 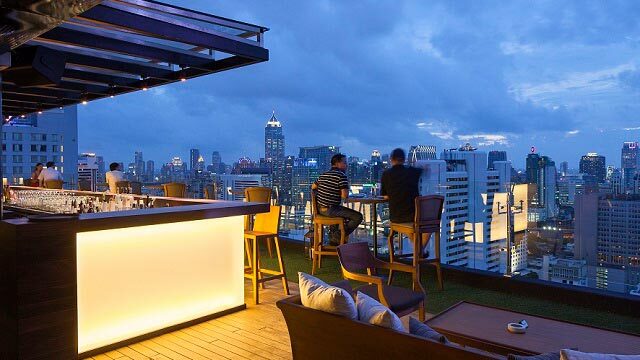 Perched on the 37th floor of the lovely Pullman Bangkok Hotel G, in the middle of Silom Rd, this is the place for both great dinners, cool drinks and amazing views. 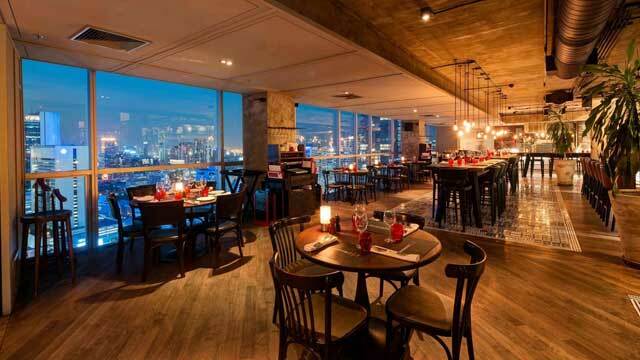 The main part of Scarlett is an elegant and spacious indoor lounge and restaurant, with lounge sofas, large community tables, more private dining tables, a large and cool bar and panoramic windows all around. 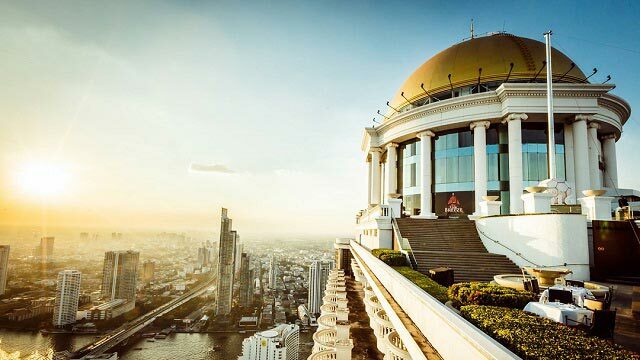 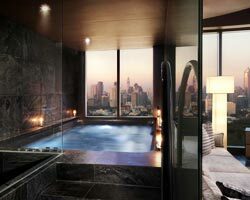 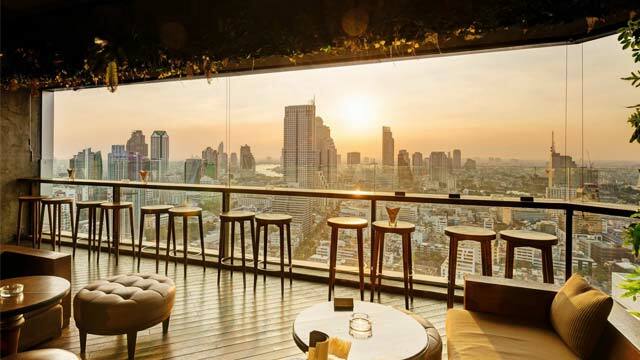 But there is also a 120 sqm open-air and lush terrace, offering both lounge spots and amazing front-row bar stools where you can indulge in fantastic views over the Bangkok skyline and the Chaopraya River. 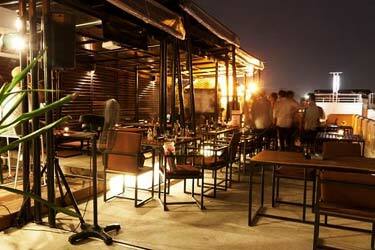 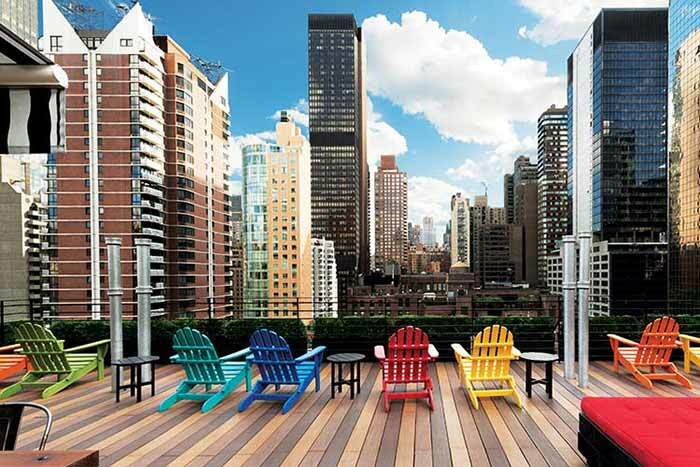 As both rooftop restaurant and bar, Scarlet offers food from a French-inspired menu, ranging from lighter dishes like charcuterie & cheese and tapas, to plates a bit more filling like steak or selections from the ocean. 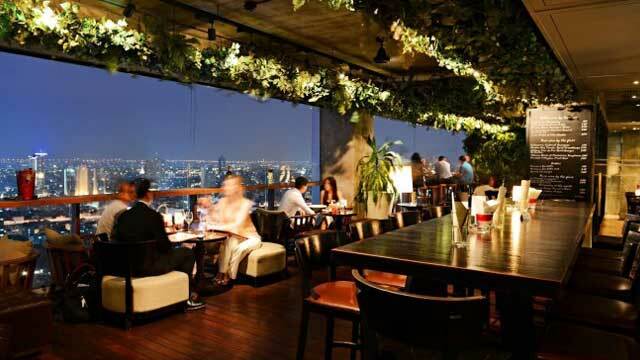 The rooftop bar serves nice and well-made cocktails and cold beers, but (as the name might tell you) the one thing that really makes this bar stand out: a truly impressive wine list. 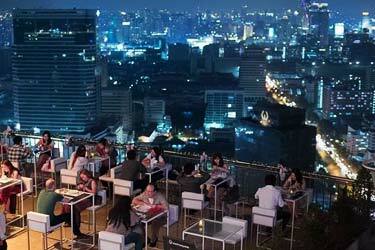 Probably the best selection of wines any rooftop bar in Bangkok can offer. 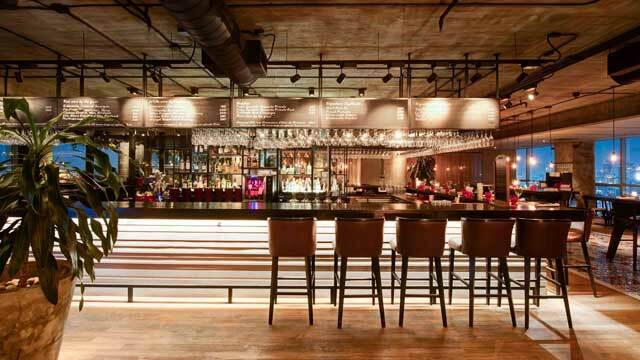 With an elegant and stylish vibe, yet friendly and vibrant with some cool background music, Scarlett works great for both a romantic night out with a loved one or some relaxing dinner and drinks with friends and family. 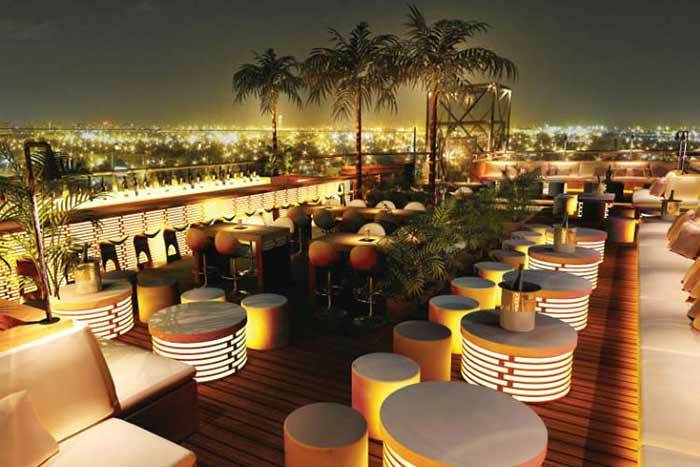 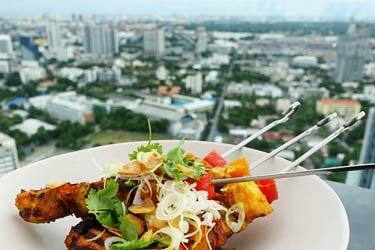 Expect great service, quality in both food and drinks, topped off with fantastic Bangkok views.